SENSSE Silicone Facial Cleansing Brush and Exfoliator is a rechargeable cleansing and anti ageing device that looks rather stunning in its pretty pink shade and soft silicone shell so I was excited to give it a try. Once charged is will last for up to 180 times based on a one minute usage which is pretty good going. Inside the box you get the device, USB charging cable and what I have to say must be one of the cutest storage bags that I’ve ever seen come with a device like this. With its rose pink sequins, copper coloured zip and fluffy pom-pom, it’s the perfect place to keep your SENSSE product clean and dry when not in use. Now onto the product itself, this has been a revelation in the cleansing brush market for me. Not only does it look small and sleek, the smooth silicone outer is silky soft and a joy to hold, fitting perfectly into your hand. The main side features a silicone cleansing brush featuring three different types of textures. Simply add a few drops of your own cleansing lotion and move in circular motions across your face ensuring your skin is dampened beforehand. When you switch it on it delivers thousands of pulsations per minute to gently remove dirt oil, makeup residue, and dry dead skin leaving your face feeling clean and rejuvenated. The back of the SENSSE brush can be used to massage the face after moisturising especially around wrinkles and fine lines. I found the device exceptionally user-friendly, it’s desirable to look at, it works efficiently being fully waterproof up to 1 metre, it’s a joy to hold fitting so easily and comfortably in your hand and above all gives a really good and pleasurable cleanse and massage to the face. Built-in Timer – The pulsation pauses every 15 seconds to remind you to move onto a new area. Six different intensity levels to suit all skin types. Long Battery Life – Get 180 uses per charge from internal battery that’s easily charged with included USB cable. Auto Shut-Off – The device will switch off after 3 minutes of inactivity to save your battery. Waterproof – You can use in the bath or shower without damaging the device. I’ve really enjoyed using this product for a number of reasons including its ease to hold, the feel on your face is ultra soft and effective. It’s so much gentler than other facial brushes yet just as effective. The whole unit is ultra compact and comes with multiple speeds, more than other brushes I’ve tried and looks great sat out on your bathroom shelf. It’s pretty, small and leaves your skin feeling clean, fresh and supple. The massaging tool really does uplift your facial skin pushing the moisturiser deeply in to the pores to really boost healthy, supple and youthful looking skin. Don’t just take my word for it, why not try one for yourself! Just fill in the form below for your chance to win the SENSSE Facial brush worth £90! Transformulas EyeLightening Serum is an innovative skincare treatment for the eye area that is designed to counteract dark circles and fine lines that are caused by the ageing process along with stress induced symptoms. It’s a really simple to use treatment and comes in a high end looking package. I found this treatment an abosolute pleasure to apply. No messy fingers, this treatment is applied with a wand that is simply wiped across your eye area to apply the product and the ingredients immediately sinks in to give results. It leaves no residue or greasiness and make up can easily be applied practically straightaway! For me I applied the wand under my eye each morning and evening and it was really simple to use, my eye area felt smooth and revived. The serum is really light and sinks quickly into the skin. It’s hard to capture a difference in photos but I do feel that my under eye area looks brighter and a lot fresher from continued use of this product. It definitely feels good on the eye area and leaves it really soft and hopefully prevents fine lines which I feel I’m doing pretty well from right now around the eye area. Just which I could find the a product that could do the same for my forehead wrinkles!! Transformulas ia a brand I admire and thoroughly enjoy using, and the Eye-Lightening has been another product that adds to my recommendation of their range. Do try them out if you are looking for high end beauty and anti ageing care – they really do work and leave your skin feeling fabulous! Time Bomb is an anti ageing skincare brand that aims to ‘Stop the clock’ quite literally on your face and protect it from all the elements that contribute to ageing by bringing ground breaking formulas such as their complexion cocktails to your dressing tables to give your skin the best chance of looking younger for longer. Here is just a small selection of the products available. I just love the packaging of the Powerball moisturiser and Troubleshooter Neck & Jaw Cream. The ball shaped pots look fabulous on the bathroom shelf, but it’s all about the product inside that counts. Powerball is an intensive moisturiser aiming to hydrate and plump your skin. It features bio-protectant Trehalose to help preserve skin’s internal fluidity, keeping it supple, elastic, resilient along with Ectoin, a miracle-working, microscopic protein found in the desert which is known for it’s moisture hoarding properties. I’ve always found it to be rich, hydrating and leaving skin feeling plumped and protected but non greasy but ultra soft to touch. You can read more about it in my Timebomb Powerball review. Trouble Shooter is a new product to me, but I adore it’s silver packaging. The formula aims to firm skin and lighten age spots. Packed full of powerful plant ingredients, it really does smell rich and potent as you open the jar giving an immediately good impression. I spread this over my neck and jaw area and it instantly sunk into the skin and already the area feels tighter and smoother. Over Exposed is a fantastic product to repair sun damaged skin, something I know I suffer from on my face. It’s designed to reverse and repair UV damage, to bring your skin back to the smooth, supple feel it once had. Using Omega9XEster, a vegetable derived emoillent to penetrate deeply into the skin it helps rid the skin of tough, leathery textures and brings back a youthful glow. Well I tried this on one side of my face and I’m hooked. It has a smooth buttery texture that quite literally melts into the skin leaving it feeling ultra smooth and soft, I couldn’t believe the difference between the texture in either side of my face – it’s amazing! Complexion Cocktail with a shot of B12 is power blend of 12 Amino Acids and 2 types of Hyaluronic Acid replenishes skin’s surface layers and helps retain moisture for immediate visible plumping. It’s so easy to use and can be just patted onto the skin with fingers or a cotton pad. I find these very reviving and boosting, check out my Complexion Cocktail review here. Some excellent skincare products here from Time Bomb, do check them out, they are perfect for reviving your skin after the hot sunny days we’ve been having and will give your face a great boost before the Winter comes along leaving your skin feeling great! 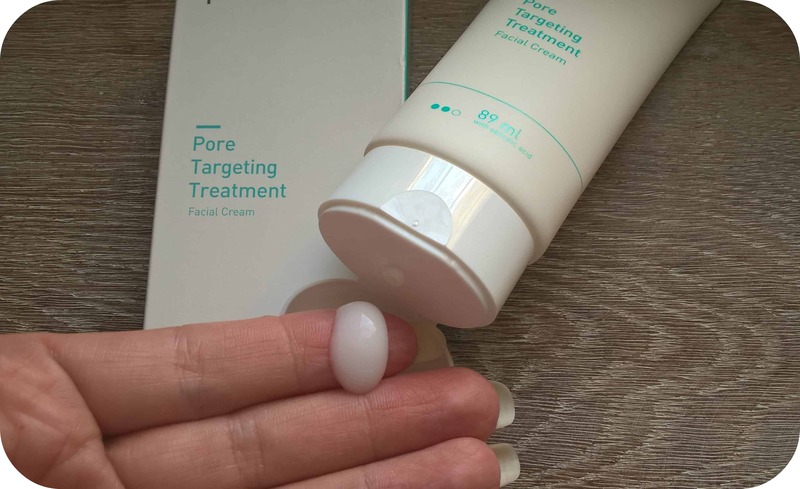 Being a sufferer of blemishes and acne in my late 20’s and 30’s, I’m always keen to ensure I treat my skin with the right products to prevent any future breakouts. I went through some expensive laser treatment and power peels to rid my skin of the acne causing bacteria, which has worked, although the odd blemish does still persist in trying to come through so using the right skincare is important to me. 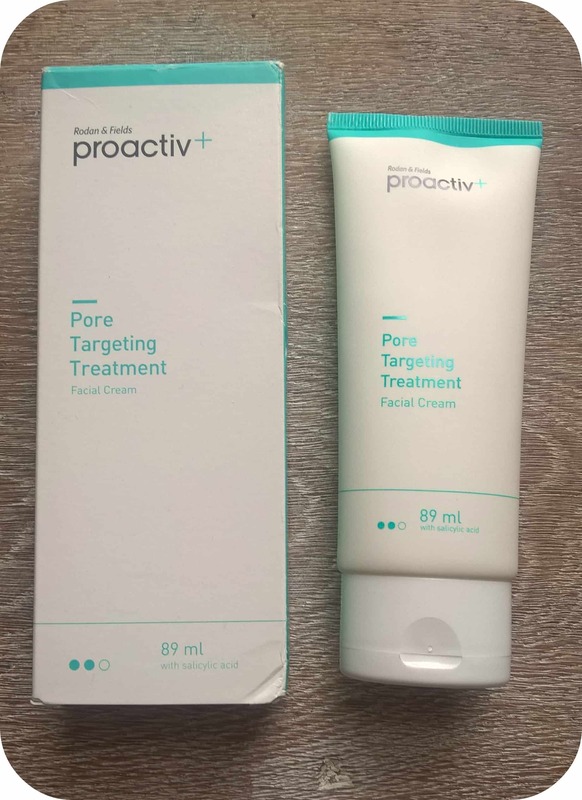 Proactiv+ Pore Targeting Treatment contains Smart Target™ technology which pushes salicylic acid into the pores on your skin to stop blemishes in their tracks – just what I need! It also promotes new cells giving you brighter skin and helps to target fine lines, something I’m always eager to help prevent. I found this lotion to be really smooth and rich, easily spreading across my skin and quickly absorbed. It leaves a matt, clean finish ready for applying any other lotions or make up. I really do notice a brighter finish to my skin and so far I have been blemish free since using the product. My skin does feel clearer and looks fresher and I find this ideal to use both in the morning and at night. Priced at £29.99, you are paying for what you get, high end ingredients and an end product that works, it really does something for your skin and protects it. I need a cream like this for my skin to prevent the breakouts and deep down bacteria from returning and this works for me. I’d recommend it for anyone with blemish prone skin and include it as part of my daily skincare routine to keep the bacteria at bay! With my 40’s now upon me, I love to treat my skin and give it an anti ageing boost whenever I get the chance. Pampering time is a rarity these days with two young children about, but when I do get a bit of me time, it’s always worth the while. 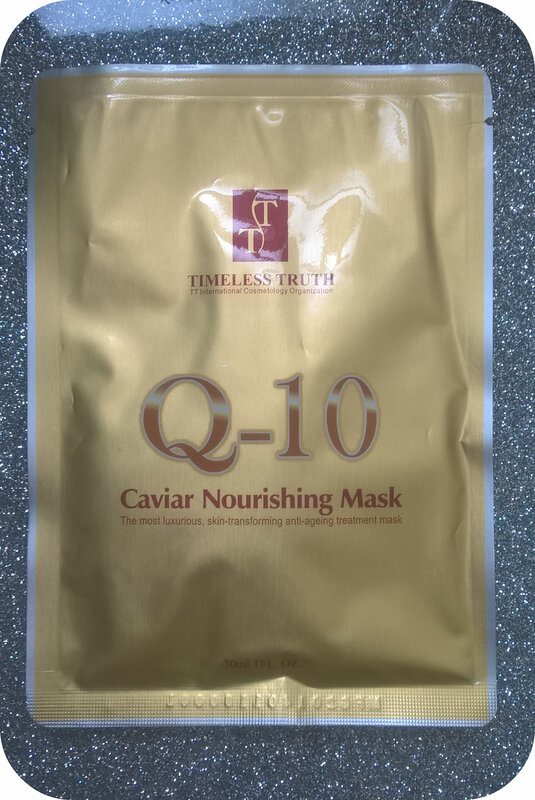 Timeless Truth have a wide range of high quality, luxury face masks using cutting edge materials that let the masks fit closely to the face allowing for maximum product absorption into the skin. When I tore open the sachet, the mask came out neatly folded up. It is exceptionally moist and loaded with the rich serum that was about to be absorbed on my face. The cloth mask unfolded and unlike usual masks which just sit on the front of your face, this goes right under the jaw line and has side panels that fold up and hook over your ears. The mask literally moulds around your face and can be stretched and adjusted to fit tightly against the contours to ensure maximum penetration of the ingredients. I then had the chance to sit back and relax for 20 mins while the mask got to work. Once removed any excess serum can be massaged into the skin for best results. My skin definitely felt more moisturised and looked brighter. 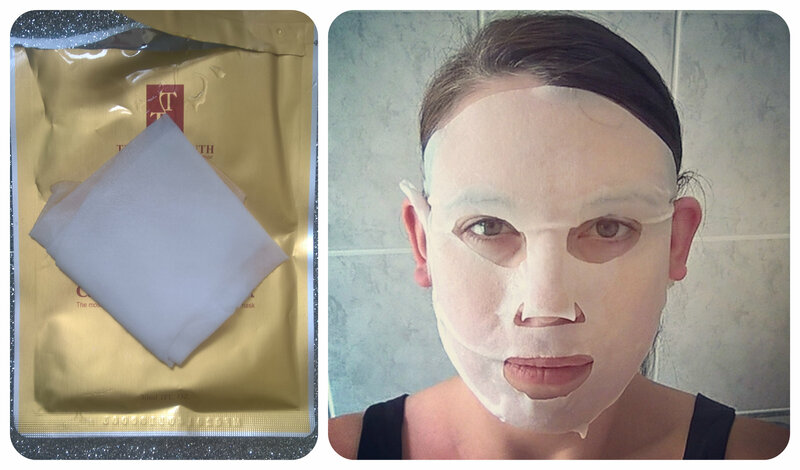 For maximum anti ageing results a series of masks is recommended, although being a luxury beauty product they do cost £6.50 a mask. I think these would make a nice treat before a night out etc to give you a radiant glow and hydration boost that your skin may need.